The Sheer Shop has become Metro Detroit’s trusted source for custom window treatments – for good reason. From the initial design consultation to the expert installation and beyond, we are dedicated to helping you discover the custom window treatments that will suit your needs in style, function, privacy and light control. 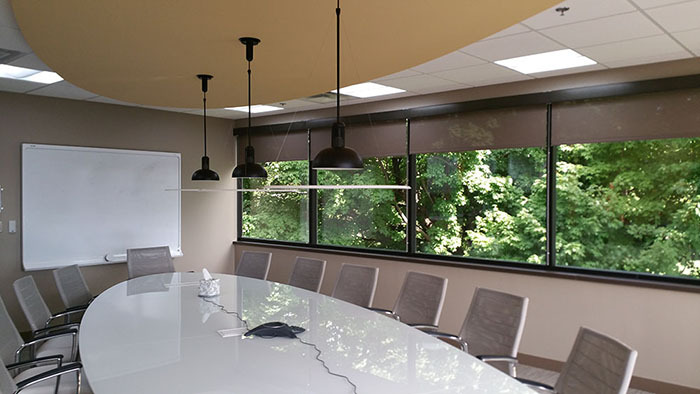 We offer a wide selection of commercial blinds and draperies for today’s business. 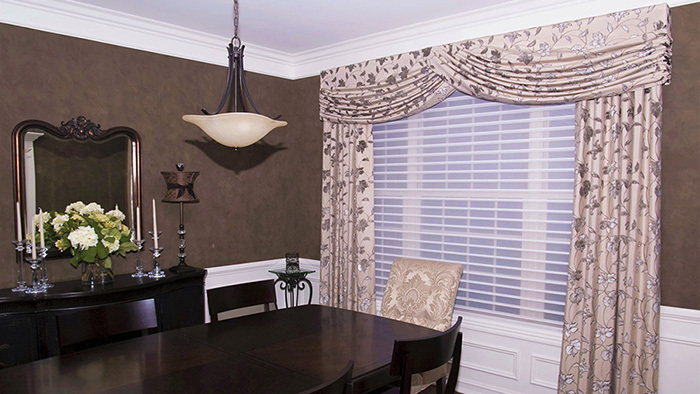 Decorate your home with style and function, with our custom window treatments. Contact us today or visit our showroom to get started. From the initial design consultation to the expert installation and beyond, The Sheer Shop is dedicated to helping you discover the perfect custom window treatments. See our Facebook page for special hours/closures on holidays.